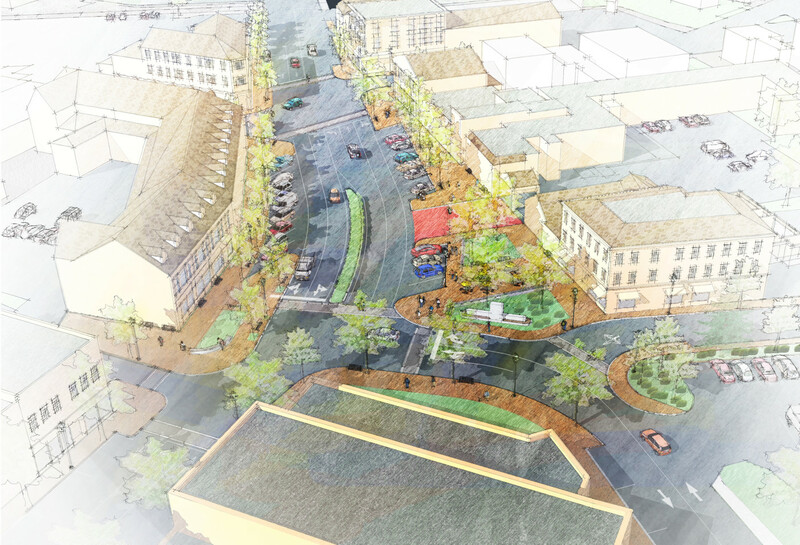 The City of Dover’s Downtown Pedestrian and Vehicular Access and Streetscape Plan has been named a recipient of the 2016 Plan of the Year by the New Hampshire Planners Association. The organization made the presentation on Friday, May 6, 2016, at an annual conference in Concord. This award was presented to The Cecil Group prior to the merge of Harriman and The Cecil Group.